Start taking classes at RQ Studio and other studios! 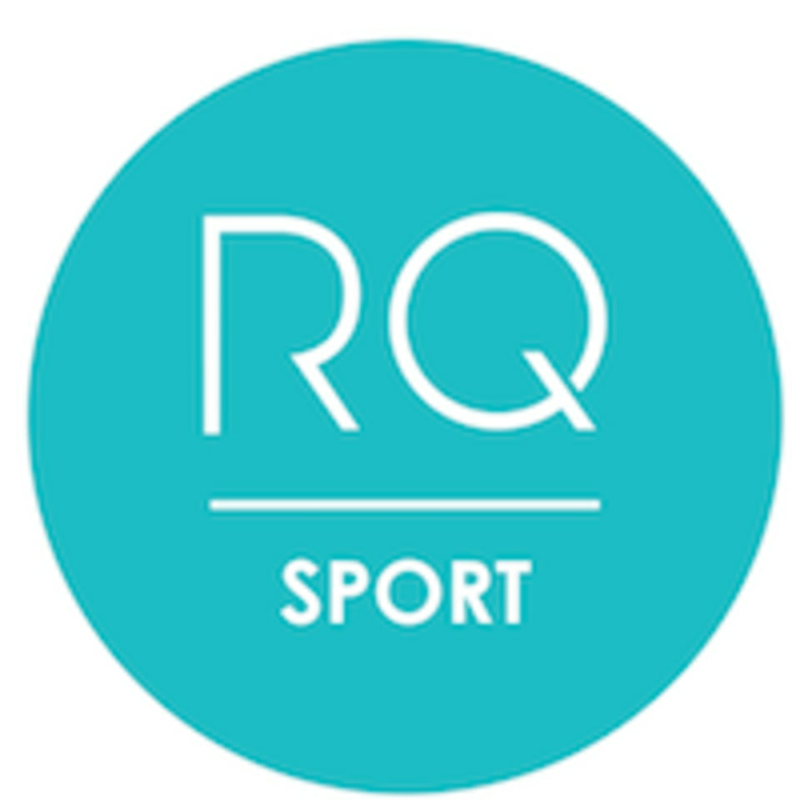 RQ Studio is located at 6,8 Sukhumvit 49/9 Klongton Nua Wattana. It is about 2 km away from the BTS Phrom Pong Station. Free Shuttle Bus service to/from BTS Phrom Pong Station (One trip every hour between 07.15 - 20.45) - Take the exit 5 at BTS Phrom Pong Station - Our shuttle picks up at Emquartier's drop off area in Soi . Sukhumvit 35 (next to Gourmet Market). nice gym with variety sport activities. love the climbing walls. however, there’s a strict time limit of 2hrs. you have to book more classes if you want to stay longer, which costs higher than a day pass at the gym itself.